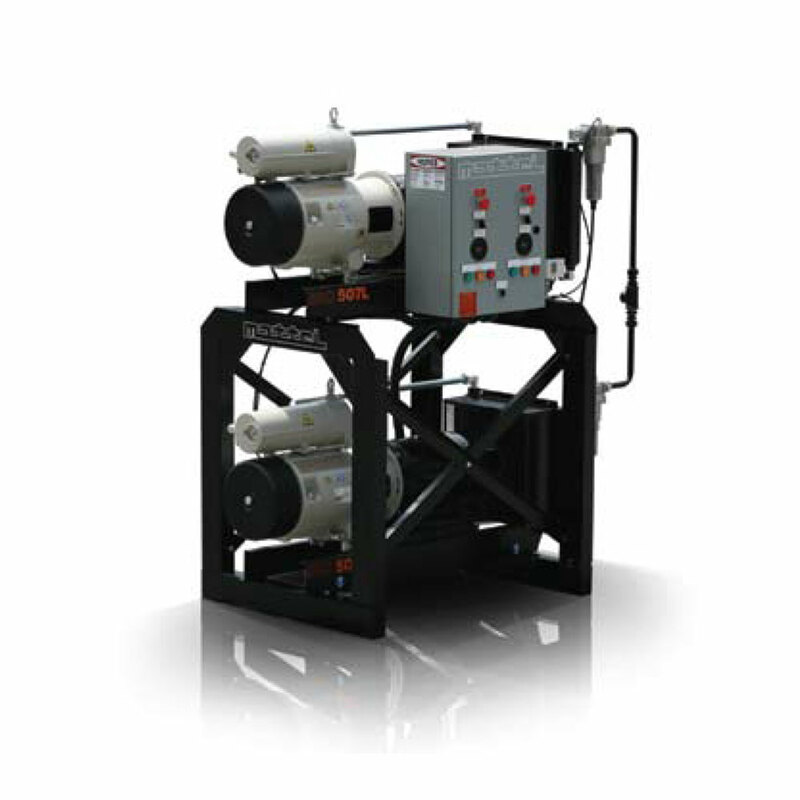 The most compressed air generated while consuming the least amount of electricity. 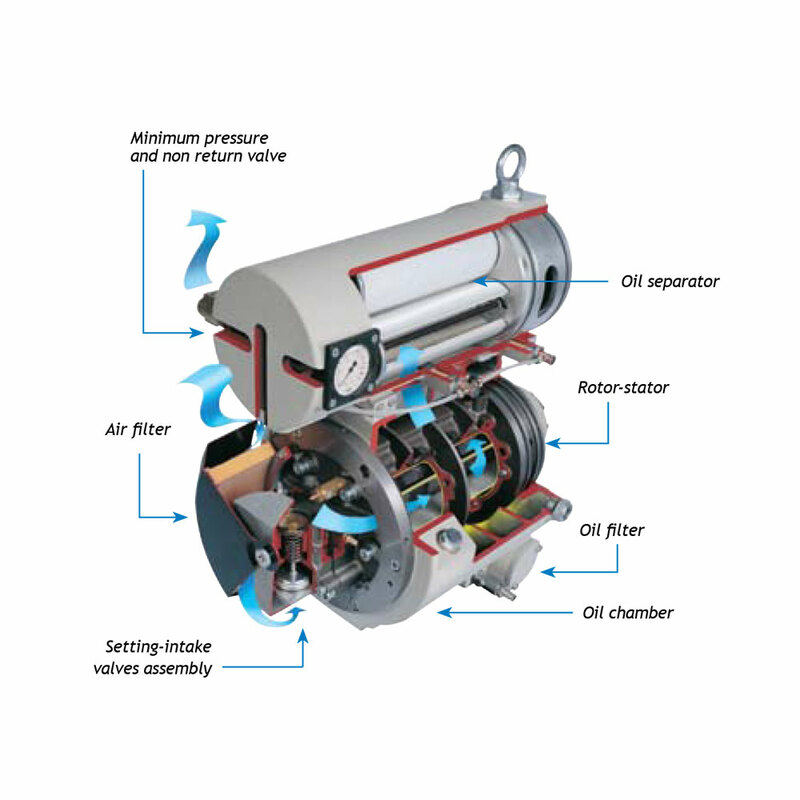 Today, Mattei continues to leverage advancements in technology and materials to offer the best value in premium quality air compressors found anywhere on the planet. Imagine “bearingless” Airends that last up to 100,000 hours (2-3 times the life of rotary screws) without needing an overhaul, unrivaled super quiet operation, and the most energy stingy designs in the industry. It’s a fact; Mattei is in a class of its own. Want to protect productivity, increase profitability, and lessen your carbon footprint? 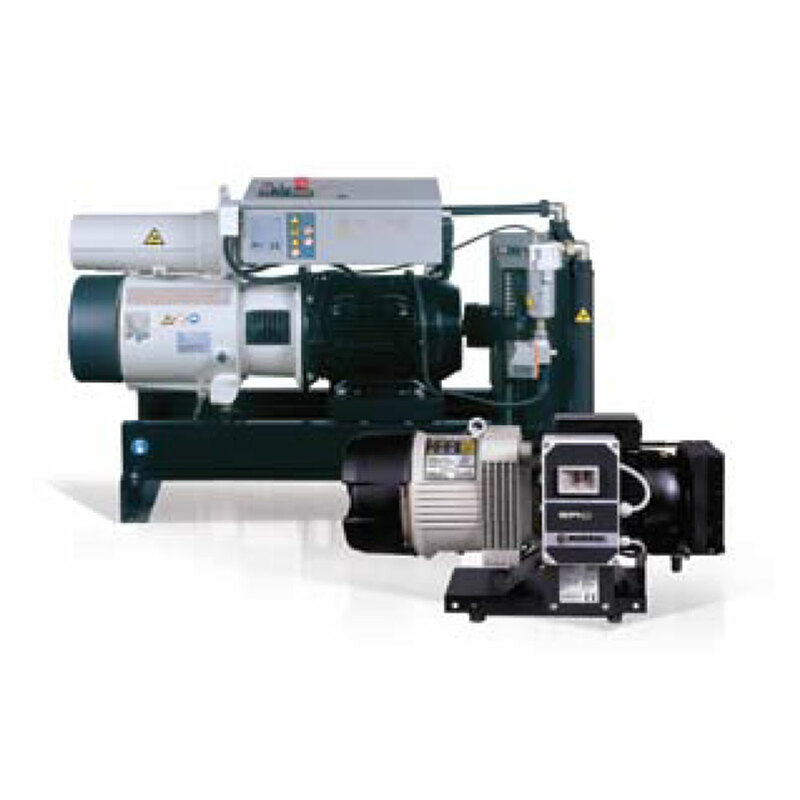 Mattei compressors are designed to give constant top performance 24 hours a day, every day of the year. Extremely rugged and reliable, ERC Series is designed for outstanding durability and value.